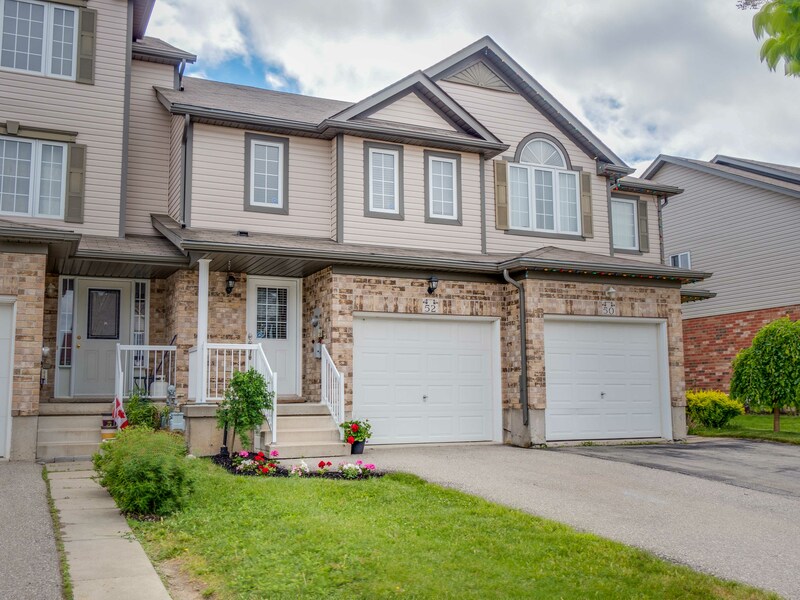 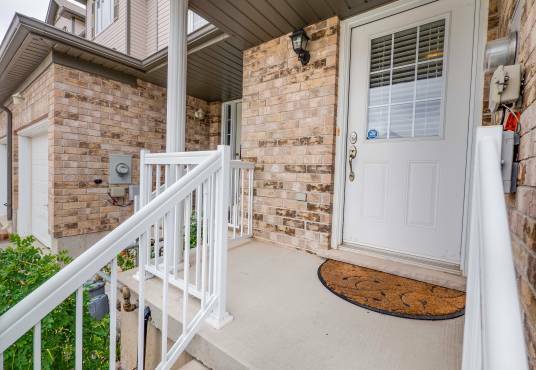 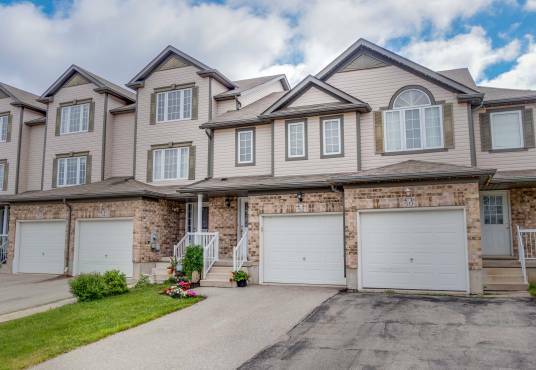 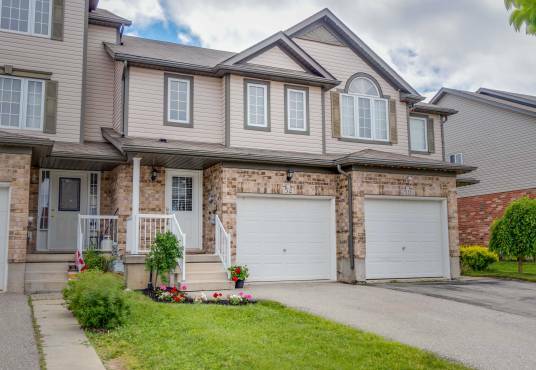 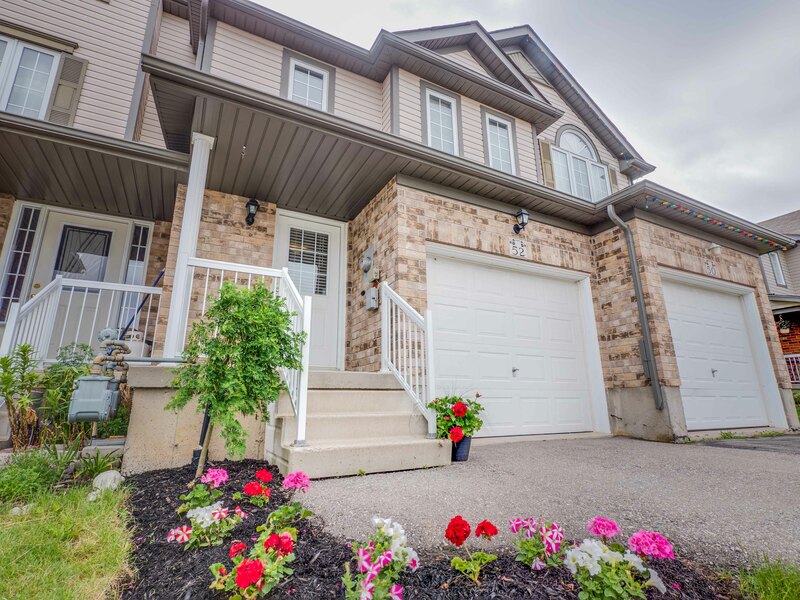 Beautiful 3 bedroom, fully finished, two storey townhouse in Huron Village! 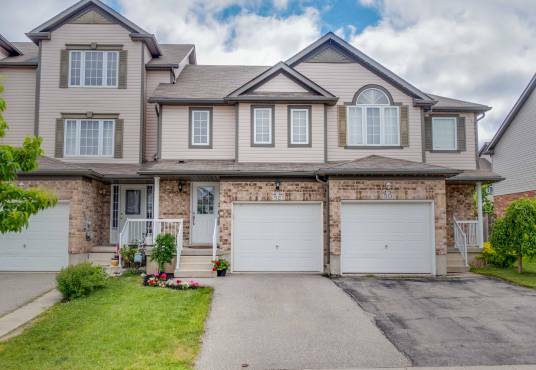 The open concept, main level features a large kitchen, living/dining room combo and a 2 piece bath. 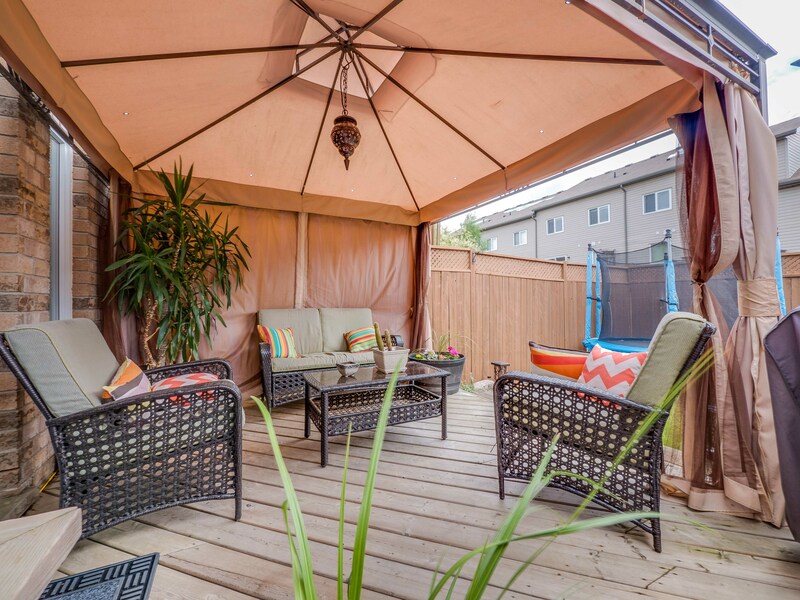 Off the living/dining area are the sliding doors, leading out to the lovely back deck and fully fenced backyard. 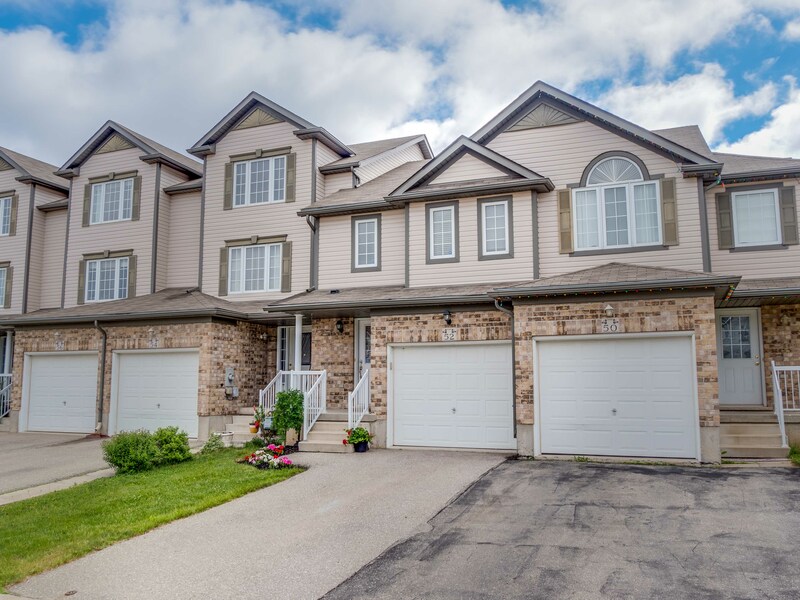 Three large bedrooms, a 4 piece bath and laundry complete the second level. 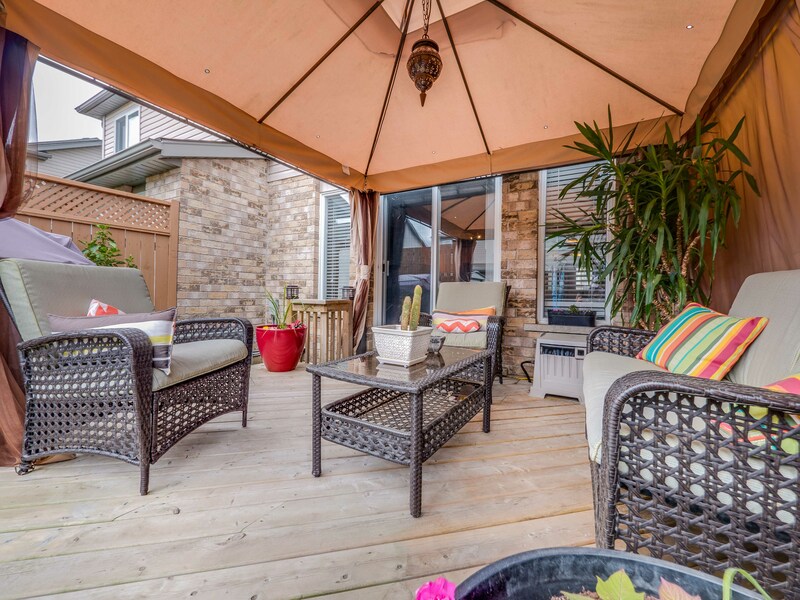 The master with double closets and convenient ensuite privilege. 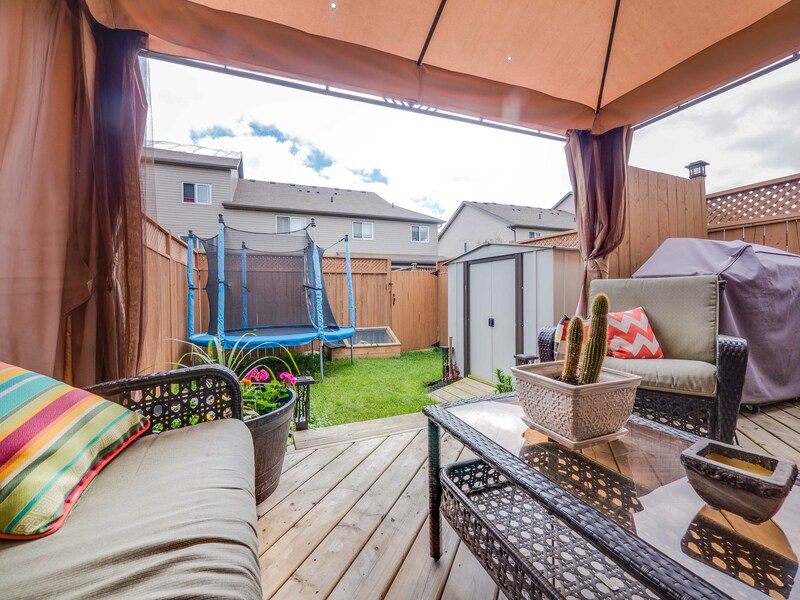 The lower level is finished offering a rec room, extra “office space” and loads of storage room. 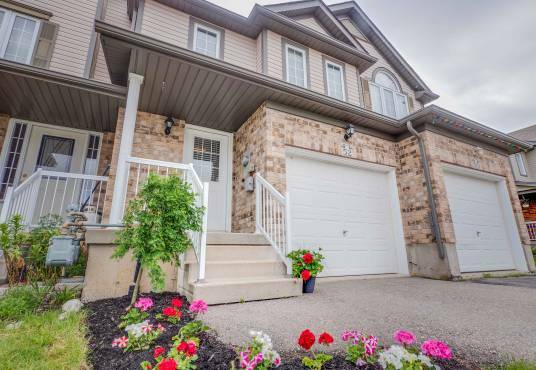 Attached single car garage with inside entry. 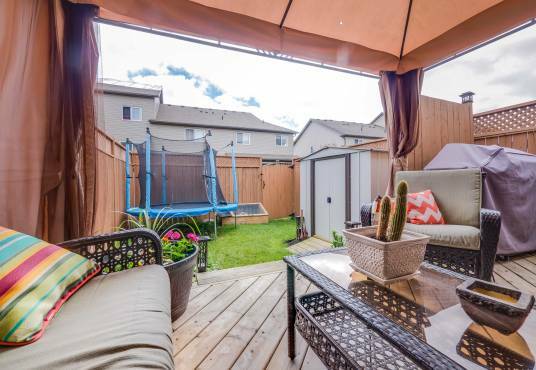 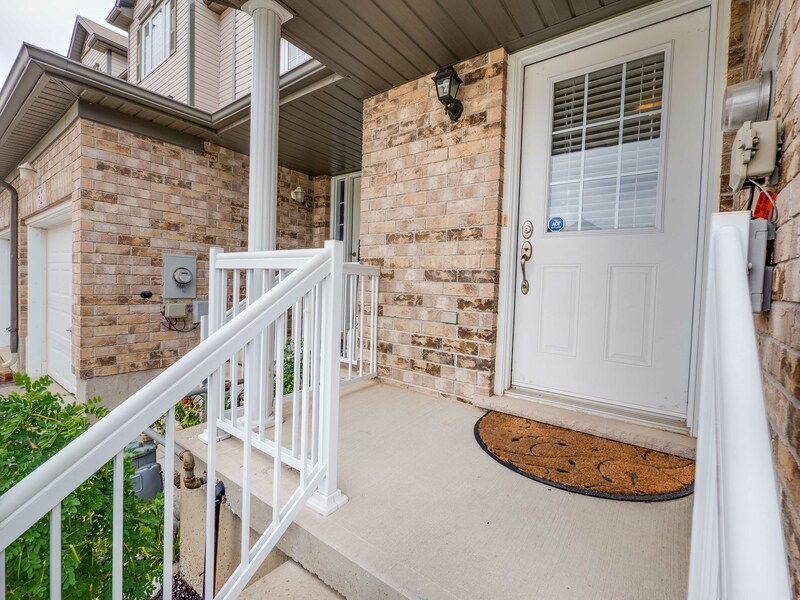 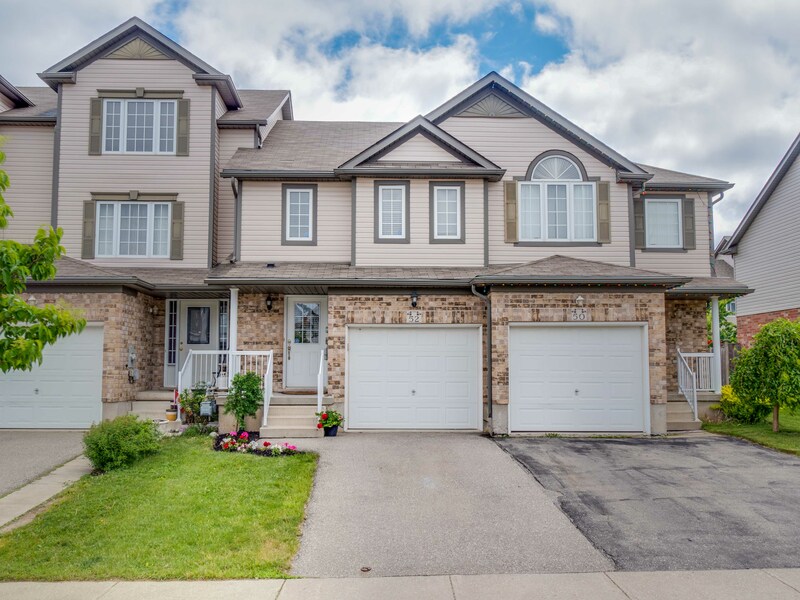 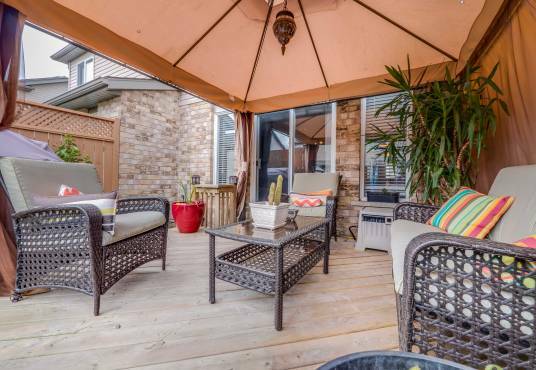 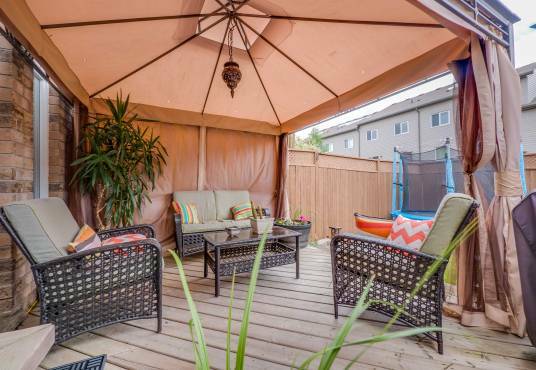 Located close to great schools, parks, shopping and easy access to the 401.